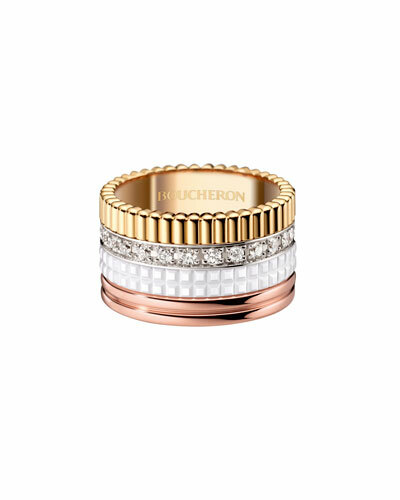 Founded in 1858 by Frederic Boucheron, French luxury house Boucheron is lauded for its exquisite line of fine jewelry. 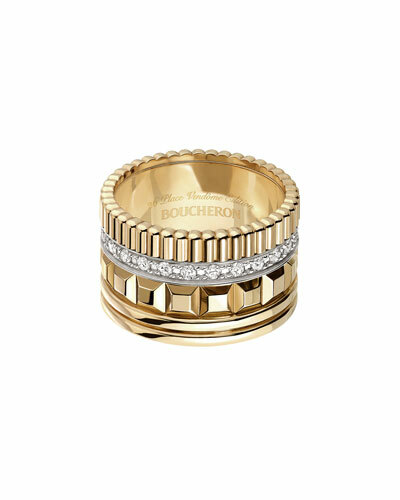 A constant favorite among celebrities and royalty, Boucheron jewelry uses gold, diamonds, and sapphires to make lasting symbols of excellence and quality. 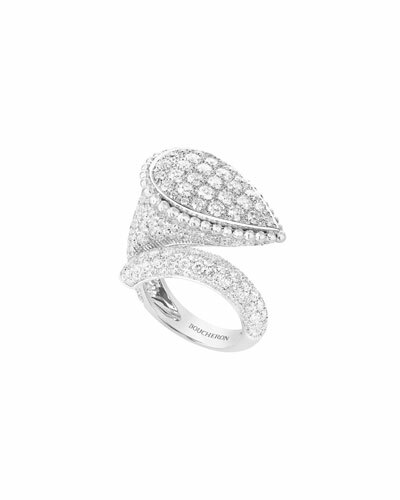 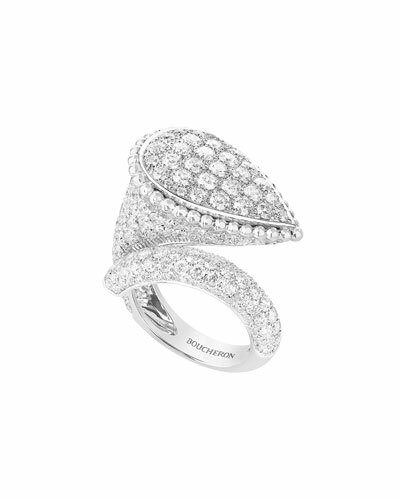 Drawing inspiration from animals such as swans, flamingos, and cockatoos, Boucheron produces meticulous pieces that go beyond time and trends. From Classic Quatre Four-Color Gold Diamond Band Ring and Serpent Boheme Gold Necklace to Pensee Diamond Stud Earrings, each Boucheron design mesmerizes and makes an impeccable statement. 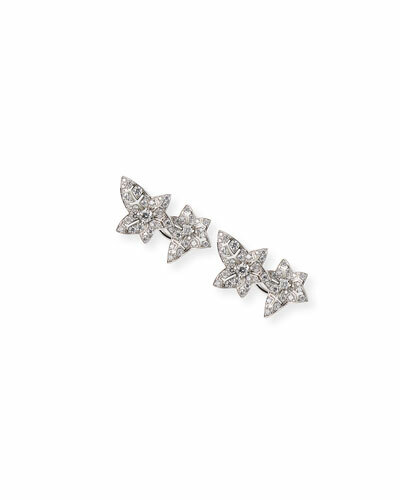 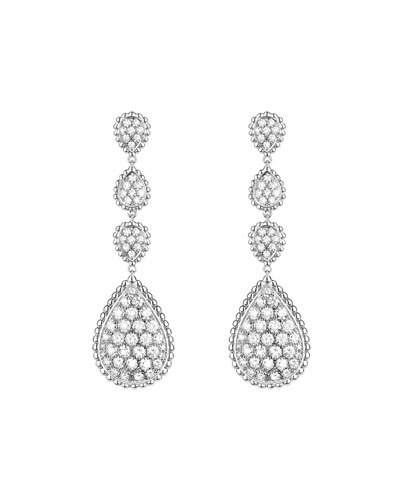 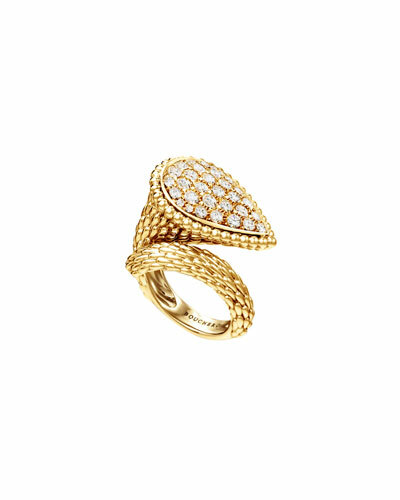 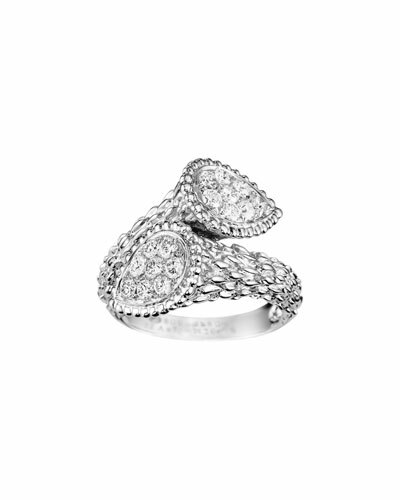 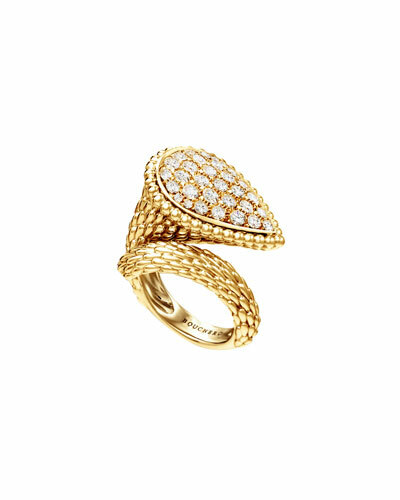 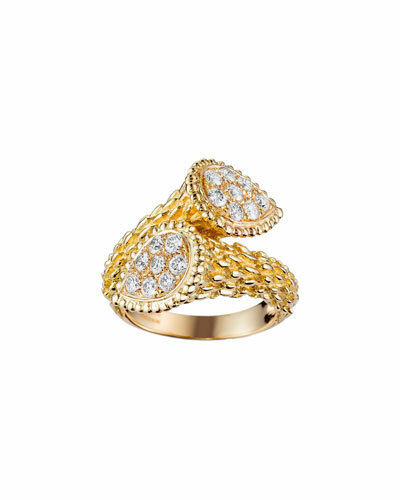 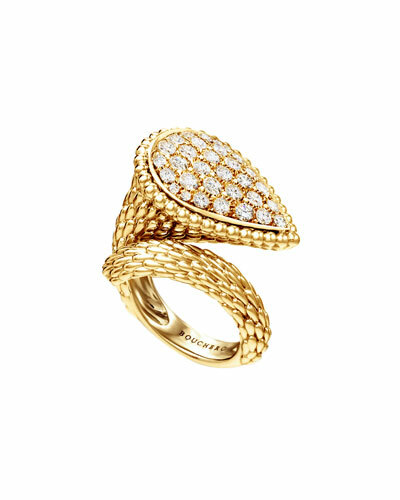 Check out innovative Boucheron rings, earrings, necklaces, and more at Neiman Marcus.